How often do I need my Fire Alarm serviced? You normally need to service your alarm twice a year. Specific sites need serviced 4 times a year. Get in touch to book a service. Typically an annual service contract can cost as little as £146 per year, call us for an individual quote. Yes, click on the image below for more details on this. Yes, get in touch to book a service. Do your vehicles carry spares to save having to come back? Yes, we take pride in our extensive range of spares, get in touch today. 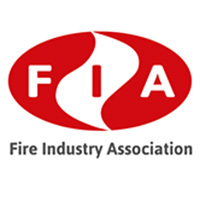 Yes by the FIA, plus our own manufacturer training in-house in our dedicated training room. Click the image below for more details.